Cooper Union known as Cooper Union for the Advancement of Science and Art, One of the last free college, decides to charge undergraduate tuition. The Cooper Union previously granted each admitted student a full-tuition scholarship. However, due to financial concerns, that policy has been eliminated at April 23, 2013. Student loan helps students who want to get financial aid to attend colleges but did not have chance to get grants or scholarships. Last year almost 2 Million students were helped by the student loans both public and private schools. We analyze the student loan data and compare it by college level - 4 years, 2 -4 years, and less than 2 years college.Last year 774,910 students helped by student loan and average loan amount per student $ 6,006. Here, we provide 3 type of charts - number of received, total amount and average amount of student loan by school type. 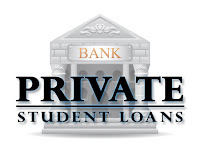 Each chart shows all students loan, federal students loan, and private student loan. If want to see the student loan data by state, see state data - all students loan, federal student loan, and private student loan. Students who cannot get grants/scholarships or even federal student loan may seek private student loan to keep their life in campus. Usually, its interest rates are high relative to the federal student loan. 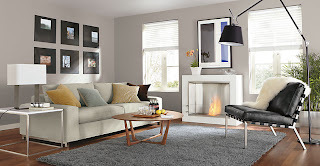 In addition, it needs careful consideration for the loan provider. Besides the concerns, it may give a opportunity to build your future. 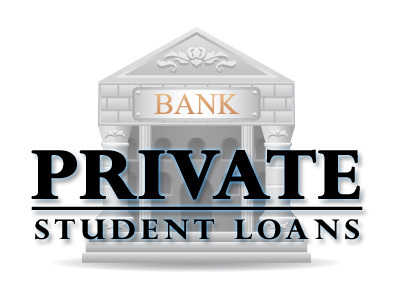 Here, we analyze and calculate average amount of private student loan per student who gets the private students loan by state. Students and their parents are motivated by the students loans since budget of grants or scholarships is not enough to cover all students who want financial help for their campus life. 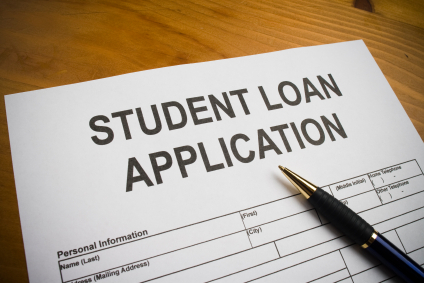 Among many sources of the loan, the federal student loan is preferred by most students because its reliability and low interest rates. Here, we analyze and calculate average amount of federal student loan per student who gets the federal students loan by state. Students and their parents are motivated by the students loans since budget of grants or scholarships is not enough to cover all students who want financial help for their campus life. Student loan may be not good way for your future, but, on the other side, it gives an opportunity to you for your future. Here, we analyze and calculate average amount of student loan per student who gets any students loan by state. 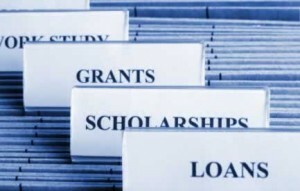 Financial Aid such as scholarships, grants and student loans helps students and their parents to join colleges that they desire. Especially, as economy is down, the financial aid plays more important role for both college and students. Most colleges in US has own financial aid method and State or Government also have it. It may be not a good way but the student loan helps students to design their dream. 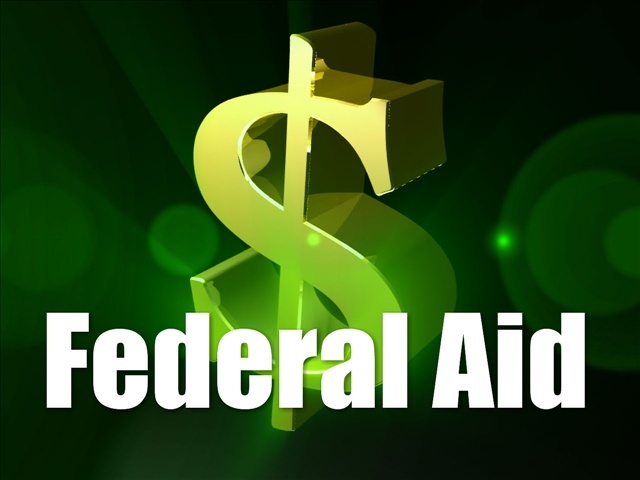 Here, we analyze and calculate average amount of financial aid by State. The average amount means estimated amount that a student gets from any kind of financial aid The financial aid includes scholarships form any source, federal, pell, local, or institutional grants, and students loans. 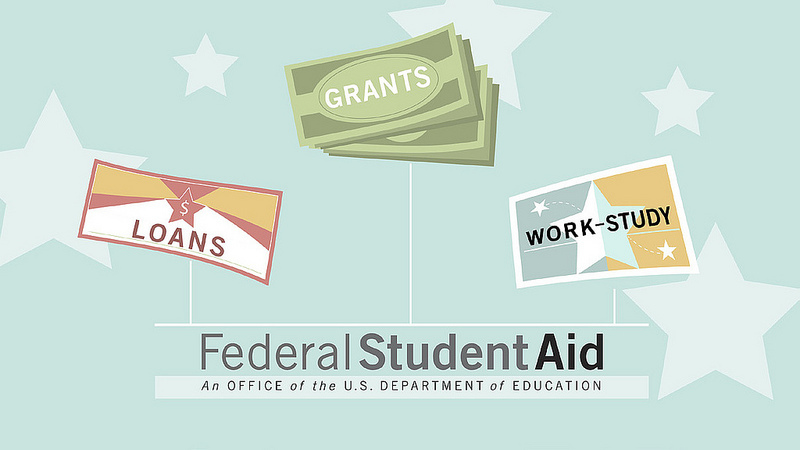 Last year, the average amount of financial aid for all colleges (all states) was $ 8,793. Here, we show average in-state college tuition by state. For in-state tuition, we analyze only tuition of public schools because private schools have same tuition rates for in-state and out-of-state students and the tuition rates of private schools is high relative to the public school. We note that average in-state tuition for all states is $4,172 last year. If you want see detail information of particular state, follow link on the State name. Here, we show average college tuition (both in-state and out-of-state) by State. For in-state tuition, we analyze tuition of public schools because private schools have same tuition rates for in-state and out-of-state students and the tuition rates of private schools is high relative to the public school. For out-of-state tuition, we analyze and calculate tuition costs for both public and private schools. We note that average college tuition for all states is $4,172 for in-state tuition and $13,234 for out-of-state tuition. If you want see detail information of particular state, follow link on the State name. Since Room & Board cost is unavoidable expenses in campus life, the costs is included total expenses for estimating tuition costs. It depends on housing and meal plans you choose. For example, on campus housing and campus meal plans may save some your money or you can choose on campus meal plans living off campus. Of course, if you are stay with your parent or relatives, you can save big money for the room & board. Here, we analyze and list 30 schools which have expensive room & board costs last year. We note that average room & board charge last year around 8,000. You can see detail cost information of each school by following link on each school name. Arkansas State University, known as ASU, ASTATE or stAte, is a 2-4 years public school. ASU offers certificate program, associate degree and BS degree. ASU also has graduate school which offer MS, doctorate degree and post-BS and post-MS certificate. ASU has 4 campuses throughout the Arkansas State. The population of the school is over 22,00 last year. It's second largest within the State. Here, we compare and analyze tuition and living cost of the ASU. If you want all statistics including admission, enrollment and other 7 factors, check out the ASU statistics and comparison. 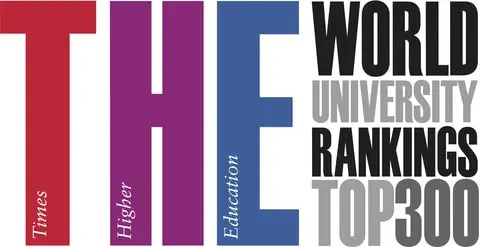 Pennsylvania State University (Penn State, PSU) is a recognized schools in not only Pennsylvania but also all states over the country and world. Penn State is 4-years and public school highest degree varies by campus. It has 24 campuses throughout the PA. Since Penn State is a public school, it supports in-sate and out-of-state tuition. Next table and chart illustrate the college costs including tuition & fees, books & supplies, and living costs of Pennsylvania State University 24 Campuses. The cost data officially published by IPEDS, U.S. Department of Education. The 2017 average undergraduate tuition & fees of is $14,209 for state residents and $21,522 for other students. The living costs are $16,018 when a student lives on-campus housing facilities and $15,943 when living off campus in average. In this year, Main Campus campus has the highest tuition and living costs of $50,240 based on out-of-state tuition & fees and on-campus living costs. College of Medicine Campus does not offer undergraduate programs. Dickinson Law Campus does not offer undergraduate programs. Penn State Great Valley Campus does not offer undergraduate programs. The 2017 average graduate tuition & fees of is $21,570 for state residents and $27,861 for other students. The living costs are $16,018 when a student lives on-campus housing facilities and $15,943 when living off campus in average. Penn State Altoona Campus does not offer graduate programs. Penn State Beaver Campus does not offer graduate programs. Penn State DuBois Campus does not offer graduate programs. Penn State Fayette- Eberly Campus does not offer graduate programs. Penn State Mont Alto Campus does not offer graduate programs. Penn State Schuylkill Campus does not offer graduate programs. Penn State Shenango Campus does not offer graduate programs. Penn State Worthington Scranton Campus does not offer graduate programs. 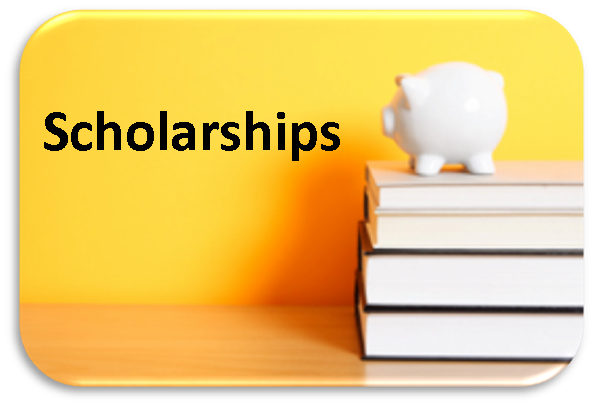 Since scholarship is a great chance to save money when joining colleges and universities, students and their parents are motivated to search the scholarship offers. In Fact, search engines give you lots of scholarship programs and scholarship information sites. The more the merrier? Unfortunately, bad things are hidden. 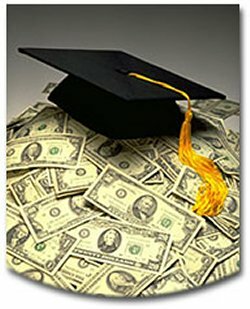 Scholarship Scam. Instead saving money, it takes your time, money, and more. Here are some hints and check points to avoid the scholarship scams. 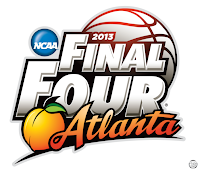 We have finally final four for 2013 March Madness - University of Louisville, Syracuse University, University of Michigan and Wichita Sate University. 3 public schools and 1 private schools (Syracuse). Here, we compare those final four schools mainly focused on Tuition and other Expenses. 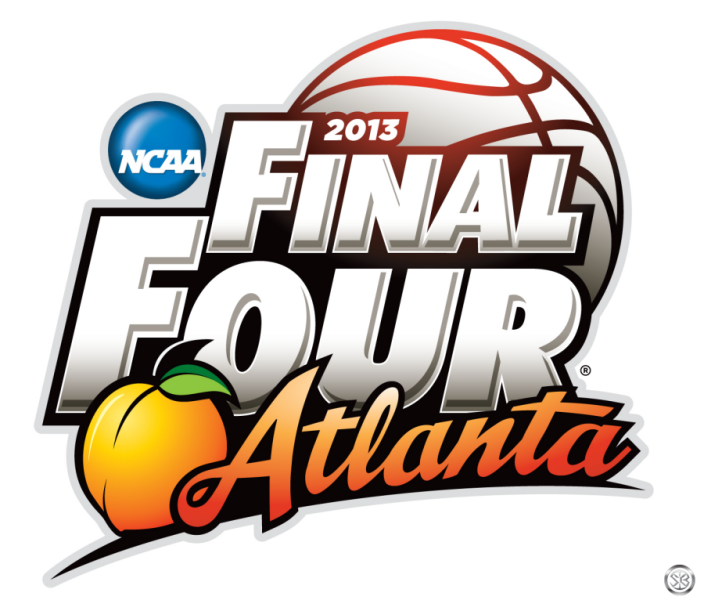 Full comparison including admission, financing, and other 7 factors can be seen at 2013 final four comparison.